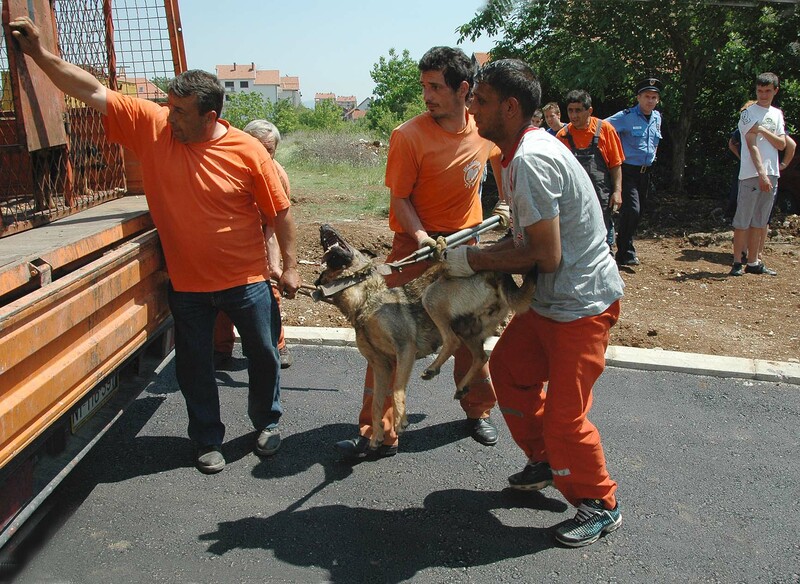 Serbia; New Actions For Serbian Animals. Voices For The Voiceless ! Further to our post and the letter to the OIE below, we would like to offer our thanks to animal supporters who have supported our issue by copying and sending additional copies of the letter to the OIE and others. This has come as a surprise to us, but we very much welcome the additional support. Hennie Oosterman; David Weisman; Susan van Ockelen; Jeanet Verweij; Miranda van Ittersum; – Netherlands. Jean S.; Armand Beaufort; Lisette G.; Aurelie B.; Cheryl Minottes; – France. Yvonne Suters; Inge Schroeder; Wolfgang Beckingen; Mireille Dautz; – Germany. Tina Bartels; John Summers; Henry T.; Vickey Osborn; Teddy Miller; – United Kingdom. Amanda Fields; Jurgen Sorens; Rita Suffolk; Mary Dalton; Joseph Pritchard; Kimberley Fields; – USA. Simon Sears; Beverly Woods; Anita Brewer; Daniel Russell; Petra Stafford; – Australia. First; there have not been many posts on the site recently, and I apologize for this. 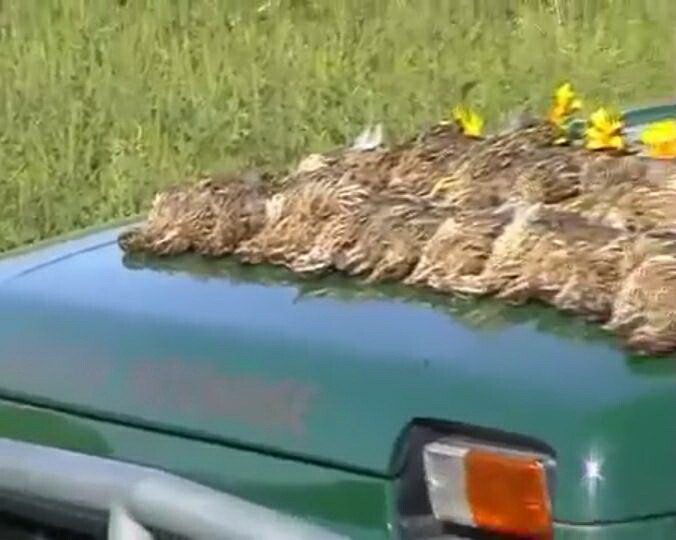 The reason is that we have been very busy re Serbian animal campaigning – I will try to cover what we have been doing as quickly as I can; with additional attachments as necessary. 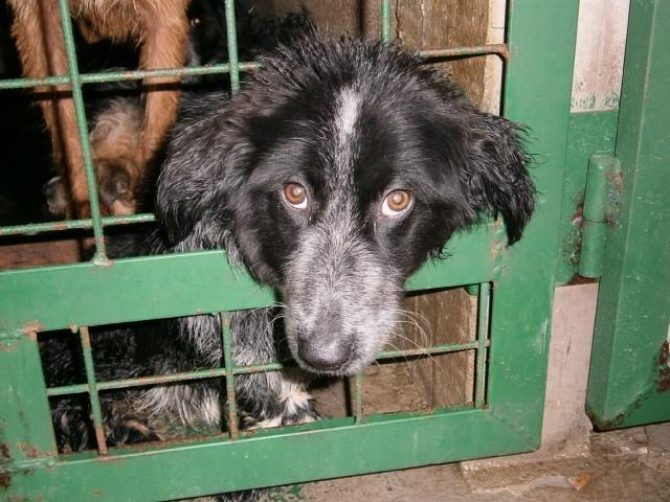 Overview – Both the Serbian government / authorities have a illegal approach to (stray) dog and cat management which is completely different to us. We work within the law and try to promote it; they work against the law. You can read more about Serbian animal law at https://serbiananimalsvoice.com/about-serbian-animals/ which is on our site. 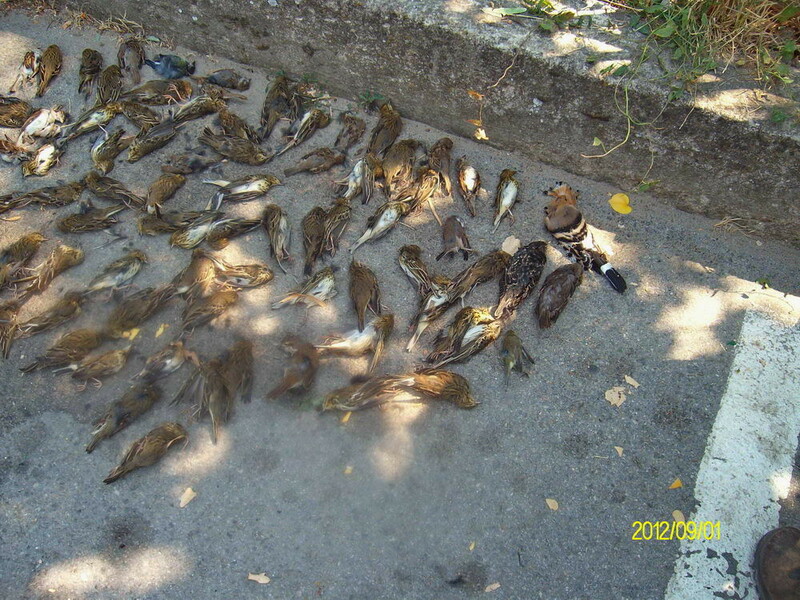 So; time again for another gripe in speaking out for animals in Serbia. The OIE – or ‘World Organisation for Animal Health’ (Health ??) has a website which can be viewed at http://www.oie.int/ The attitude of the OIE in the Balkans has been very much one of allowing stray dogs to be killed under the guise of ‘disease control’. Naturally, this works perfectly for the Serbian government and regional authorities who wish to kill off as many strays as the can – and reap the financial rewards that are associated with doing this. Our view, which is supported by Serbian law, is different. We do not feel that healthy stray animals should be murdered just to comply with the term ‘disease control’. 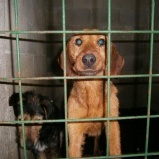 As you can read in https://serbiananimalsvoice.com/about-serbian-animals/ since 2005 there have been national (Serbian) laws which should give the right of life and protection to stray animals. Despite being ‘law’; the government and authorities have ignored our suggestions of a national sterilisation approach which would gradually reduce stray animal numbers; in favour of an attitude of killing as many strays as they can. This works in several ways in their favour – they get a ‘head count’ financial reward for every animal which they kill (up to 500 Euros per animal); and by not sterilising as we suggest; they have a continual source of new strays on the streets to catch and kill for this financial ‘bounty’. Some people may thus be getting very rich financially our of adopting this attitude; we have a tendency to call it ‘corruption’. Ok; so now we need to give people the facts. Slavica has worked brilliantly hard to draft out a letter re this issue. We have then taken this draft and attempted to make it read better English. Slavica’s letter defined all the legal Serbian legislation with regard to the supposed ‘protection’ of Serbian strays – ie what the Serbian law says on paper and which the courts should work to re legal issues. We took the letter further by making suggestions of the ‘rule of law’ which is required to be shown by any member state wishing to join the EU. Serbia is one such country; it is currently an EU ‘Candidate Country’ applying for EU membership. The EU ‘rule of law’ issue is an important one; as it requires that any state seeking EU membership needs to show / prove that it is enforcing all of its own national laws. If it cannot do this, then effectively EU membership should not be permitted. 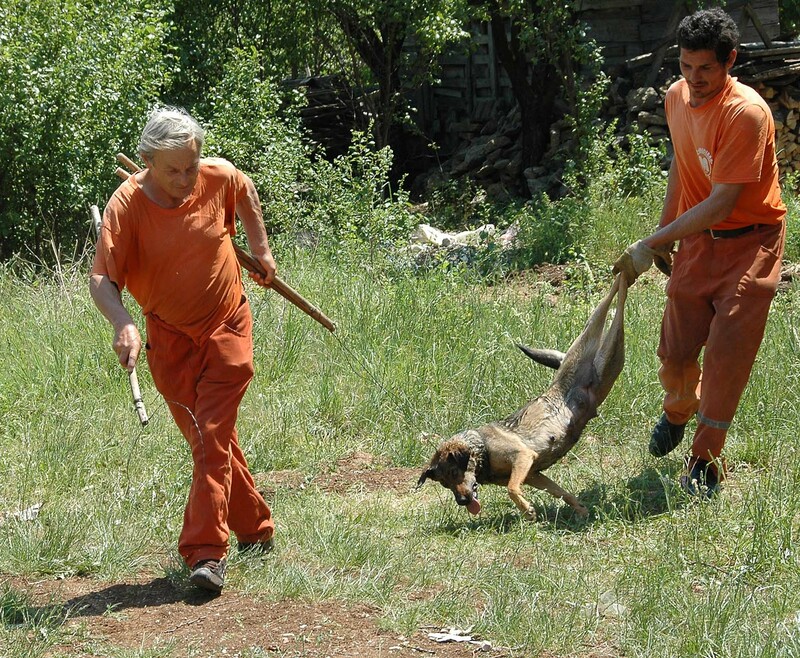 As we have always shown since the foundation of SAV back around 2005; Serbia has been NON Compliant with Serbian law regarding the treatment of stray animals. So, this new letter needed to make this clear. A formal letter was produced which has now been presented to the Serbian government. Copies have also been provided to the EU ‘Enlargement Commission’ who are responsible for new member states. We suggested in our review of the draft that certain contacts at the EU dealing specifically with the ‘rule of law’ be informed of this current situation of non compliance. This has been done. You can see a full copy of Slavica’s letter here – along with an additional copy of the letter which has been presented by the ‘No Kill Coalition’ who are based in the capital of Serbia; Belgrade. So, here we now have it. 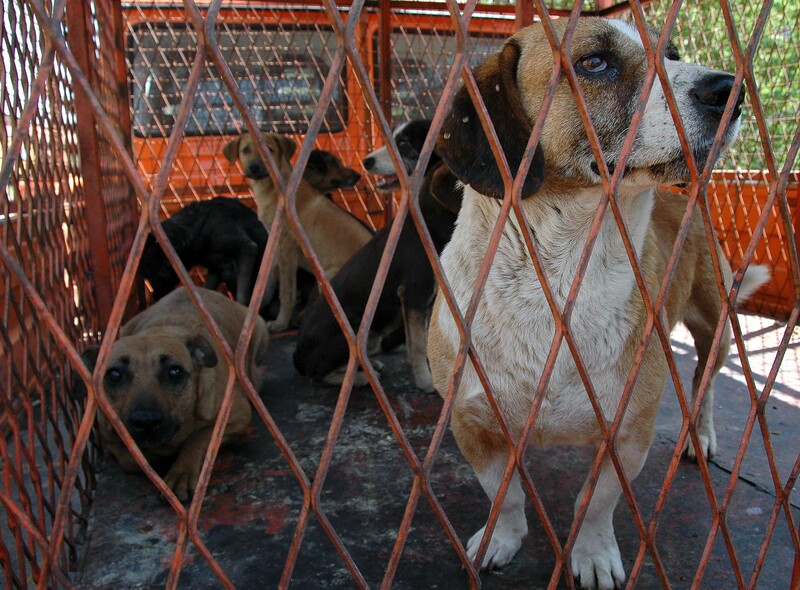 A formal letter of the current situation for Serbian animals and the non compliances with existing Serbian laws sent to all those who should be informed of the situation; and this includes the OIE. 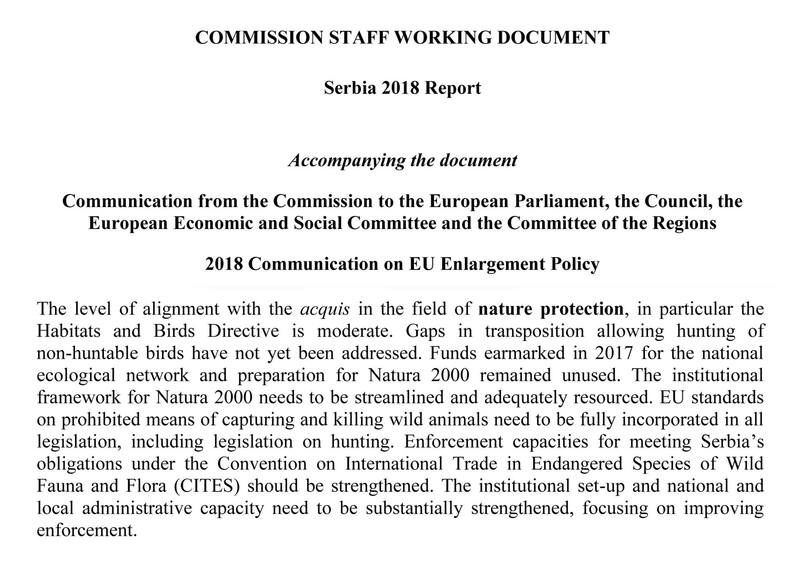 In an additional way, via Slavica also, we have today (19/4) been provided with a copy of the formal EU Progress report for 2018 in relation to Serbia. This official report from the EU on the situation in Serbia is not especially good, and in many ways backs up what we have been saying for many years especially with regard to corruption. On pages 20 and 21 there is a lot which shows that corruption is still prevalent within Serbia, which comes as no surprise to us. The EU had made several suggestions to attack this; and hopefully we would like to see actions regarding animal welfare get involved with this anti corruption policy. 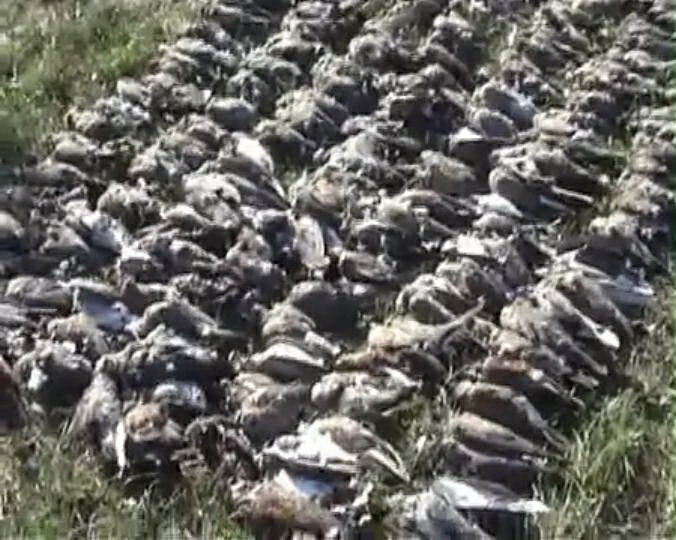 Now that all the evidence has been provided to both the Serbian government, and more importantly, the ‘rule of law’ enforcement personnel in the EU; we can only hope that the evidence and non compliance with national legislation will work in favour of the animals in the future. Who knows, we may even see the day come that we have campaigned for over so many years – the day when national stray sterilisation, vaccination and microchipping takes priority over the corrupt and money making attitude of many officials who simply want to undertake a stray dog kill approach as we are currently experiencing. 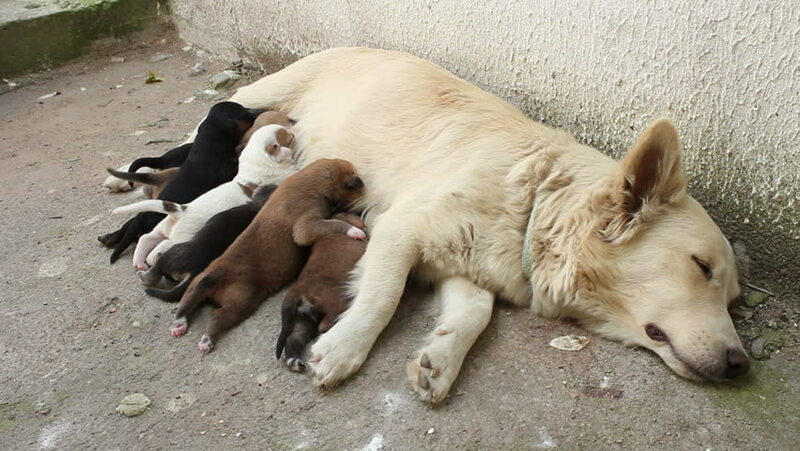 Stray sterilisation is the way to control and eventually eliminate stray animals on the streets. A policy which is better in the long term for all – strays and humans. Whatever; our fight to be a voice for the voiceless will continue what ever happens in the towers of importance. For the animals – Mark.